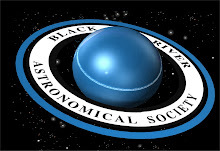 Yesterday, it was announced that NASA's New Horizons space probe had entered Pluto's neighborhood, which could be better defined in layman's terms as Pluto's gravitational field. 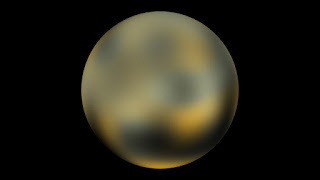 Incidentally, it is the failure to 'clear' its neighborhood that led Pluto to lose its planet status in 2006, only a few months after New Horizons was launched to what was, at the time, the final planet in the solar system. 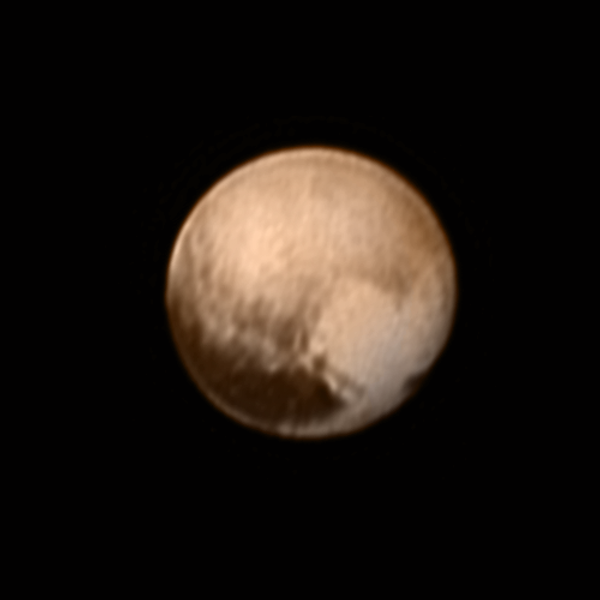 Now, come July 11, New Horizons is roughly 3 days from its meet-up with Pluto, and the pictures are generating quite the buzz here on Earth, roughly 3 billion miles distant. 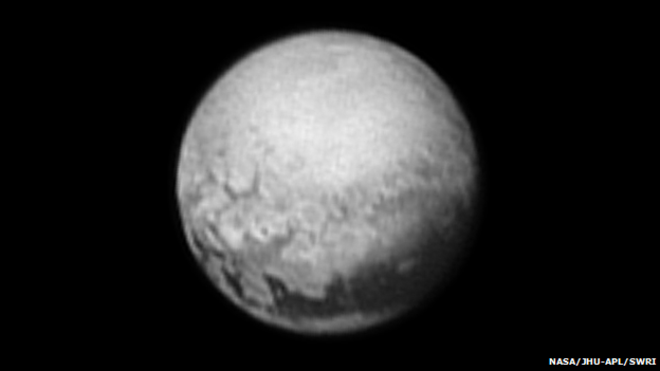 Images of Pluto taken during the past two days. At close pass of about 8,000 miles, New Horizon's cameras will be revealing details down to about 100 yards per pixel. As of yesterday, with the probe still about 3 million miles from its target, the images are only resolved down to about 15 miles per pixel. While anything but crystal-clear, these pictures are still, far and away, the most detailed images of the distant world yet seen by human eyes. Before New Horizons, we had to rely on fuzzy pictures from the Hubble telescope to have even the faintest idea of what Pluto looked like. Bottom line: the images only gave scientists fodder for theory and no hard facts whatsoever. Now, in just 3 days, Earth will have its first up-close look at what was, at the time of mission launch, the final planet from the Sun. Needless to say, these are exciting times for us interested in space exploration!